EMERGENCY services are responding to reports of a man having fallen five metres in an incident in Fortitude Valley, Brisbane. 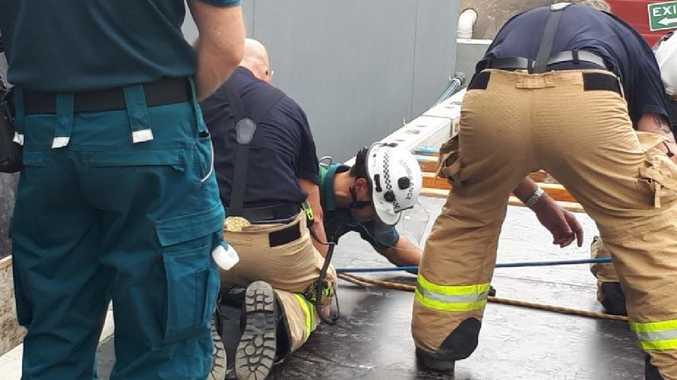 Queensland Fire and Emergency Service said they had three crews responding and initiated a vertical rescue of the man, sending a paramedic down to assess his condition. Queensland Ambulance said the man appeared to have no serious injuries and was to be extricated. The incident was reported about 10.40am.